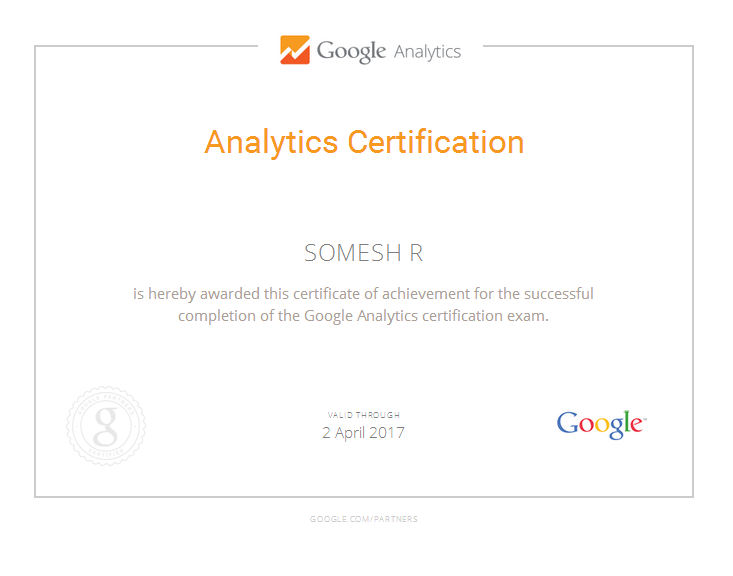 I started my journey as a Blogger, a hobby on free time. Throughout these years, I evolved myself into an Internet Marketer, Investor, Trader and an IT Professional. 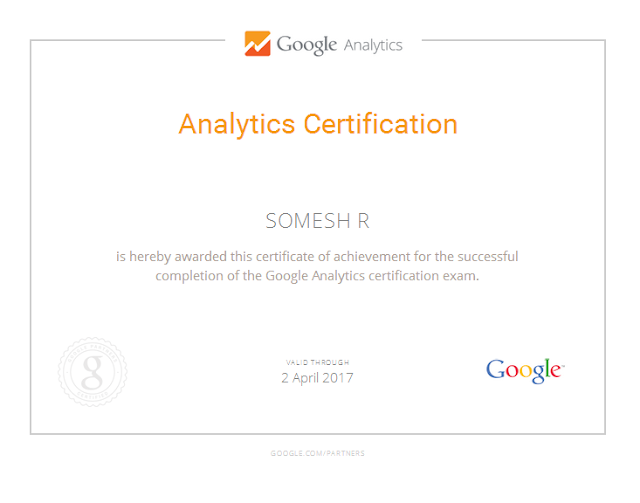 Apart from this, I am a Certified Google Analytics Partner and Google Adsense certified publisher.